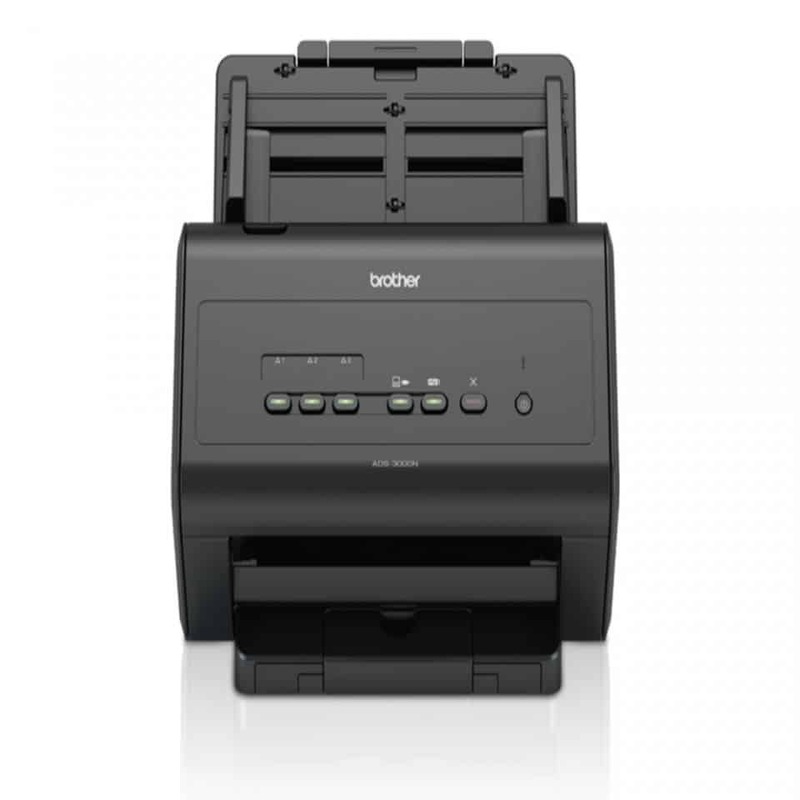 The Brother ADS-3000N desktop document scanner is simple to set up, robust for continued office use and reliable for uninterrupted professional scanning of vital documents. Offering true network capability, business critical information can be sent directly to a desired Network folder location, improving workflow efficiency and increasing productivity. 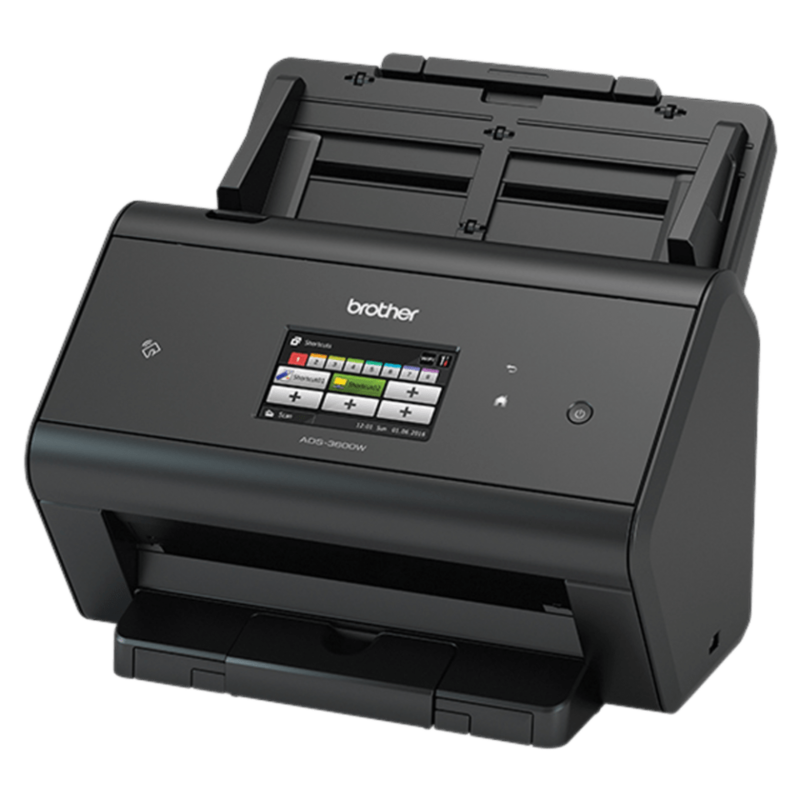 As a network document scanner, the Brother ADS-3000N Scanner supports full network scanning, eliminating the need for a computer or software to process documents and files. As if this is not convenient enough, it also allows you to scan and send directly to email, save to the cloud, or share over FTP/SFTP. Collaboration between teams and departments has just been simplified. 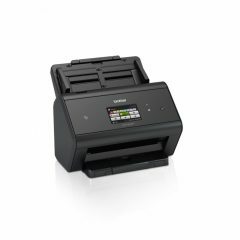 This machine has a scan speed of up to 50 ppm, colour or mono, and supports a variety of file formats, such as PDF, JPEG, TIFF, and XPS. Other features include skip blank page, detect end page, auto colour detection, auto scan size, color tone adjustment, and continuous scan.